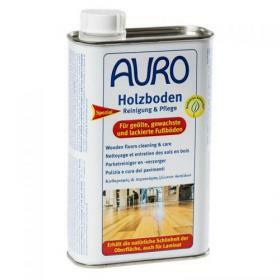 AURO 670-17 wooden floor care set contains the following. 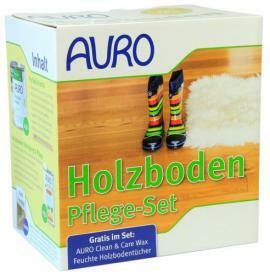 This care set offers both thorough protection against dirt but it is also gentle to the wood. 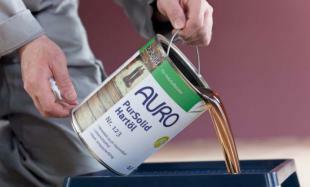 AURO Hard Oil emphasises the colour and structure of the wooden floor and allows a natural, open-pore and dirt-repellent finish. 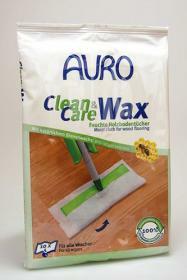 AURO cleaning care and waxes also form an additional protective layer and thus increases the durability of the floor. Wipe the product to a fast floor while maintaining it.